Come and meet Nathan Taylor in WHSmith 16 February. 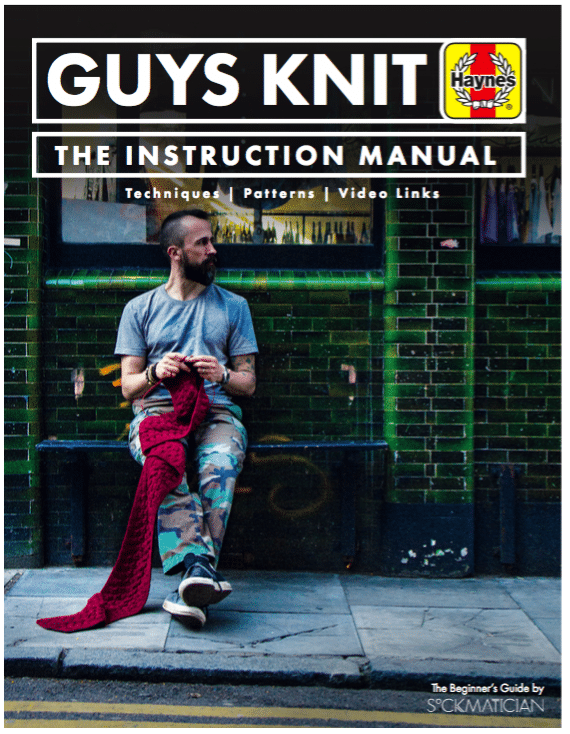 Nathan Taylor author of Guys Knit for a book signing will be in store signing copies of Guys Knit, Instruction Manual. Nathan, a YouTube and Instagram knitting influencer will be in store at 3pm until 4pm.